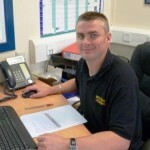 Our very own Stuart McCallum recently took part in the Glasgow Half Marathon along with over 24,000 other keen (crazy)runners, finishing in a very respectable 2hrs. 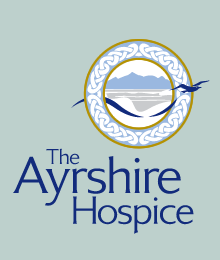 The Ayrshire Hospice, located in Ayr, provides Specialist Palliative Care for people with cancer and other life limiting illnesses and support for their families and carers across Ayrshire. 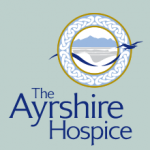 All Hospice services are free of charge and as a registered charity we rely on the support and generosity of our supporters without whom the Hospice could not exist. 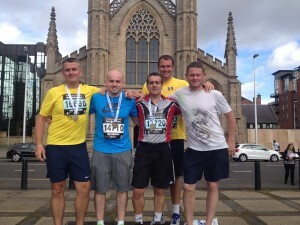 Stuart and his fellow runners showing off their medals on the way to the nearest pub to ‘rehydrate’ ………they said! !